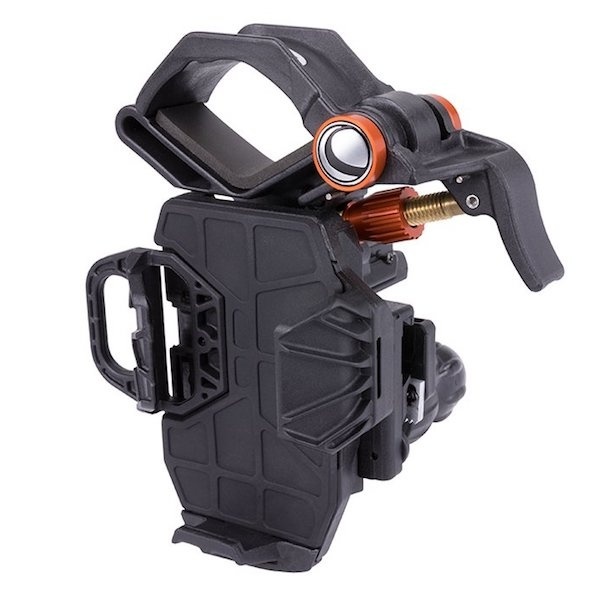 The CELESTRON NEXYZ 3-AXIS UNIVERSAL SMARTPHONE ADAPTER fits any eyepiece from 30 mm to 60 mm in diameter including telescopes with 1.25” and 2” eyepieces, spotting scopes, monoculars, and binoculars. 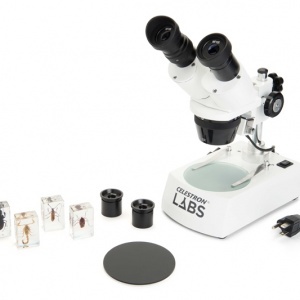 NexYZ will also attach to microscopes with the addition of the included microscope adapter ring, which takes the usable diameter down to 25 mm, the size of a standard microscope eyepiece. 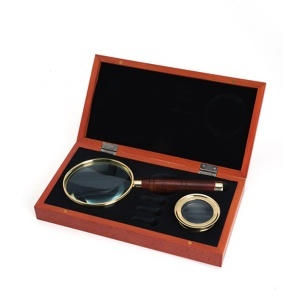 A strong spring and a threaded twist lock provide a two-level strong and secure grip on the optical instrument’s eyepiece so you can image with confidence. 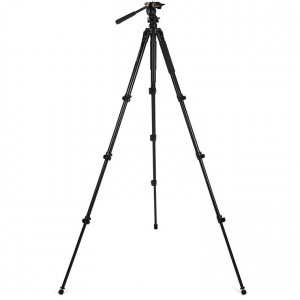 The CELESTRON NEXYZ 3-AXIS UNIVERSAL SMARTPHONE ADAPTER also accommodates a huge range of smartphones. 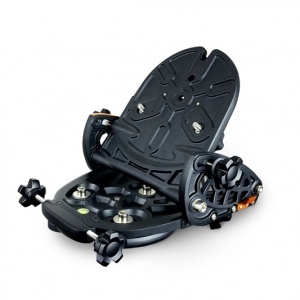 The phone platform is fully adjustable and can fit any device—usually with the case still on. Even larger “phablets” like the iPhone 8 Plus and latest Samsung Galaxy devices work perfectly. The secure platform stands up the weight of these heavier devices with ease. If multiple people want to capture a shot through your optic, NexYZ’s simple spring-loaded clamps make it easy to remove one device and replace it with another in seconds. 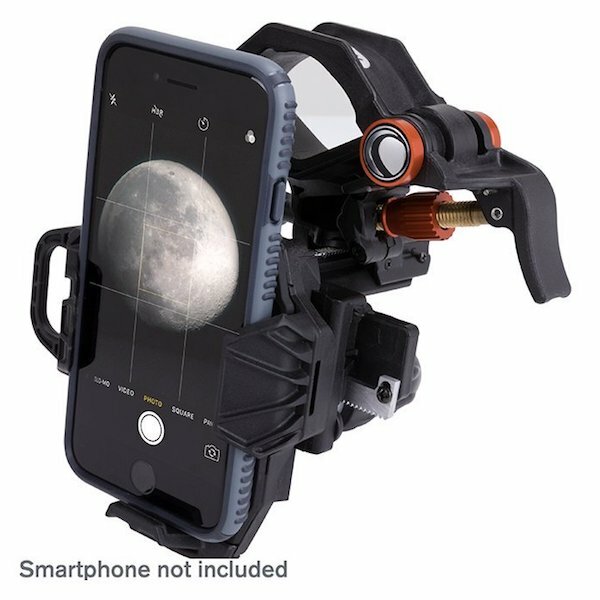 The CELESTRON NEXYZ 3-AXIS UNIVERSAL SMARTPHONE ADAPTER is the ideal solution for star parties and group bird walks where everyone wants their own shot of the action.